Welcome to Our Setup Page! 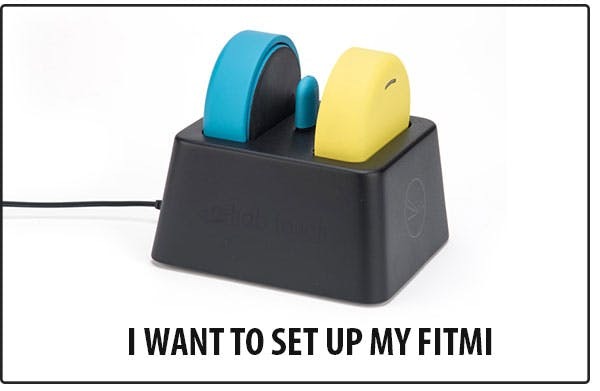 Below, you will find information on how to setup your MusicGlove and/or FitMi device. 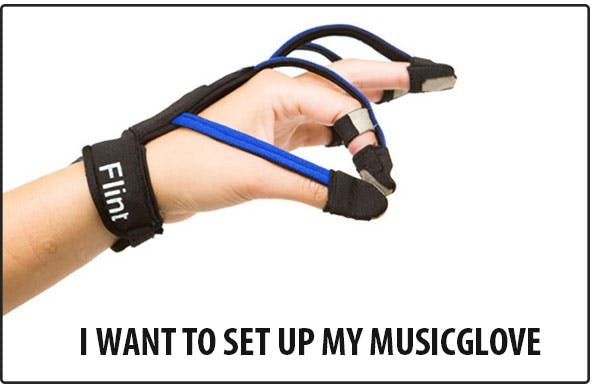 Want to get the best results with your MusicGlove? Download the recommended regimen below. Please feel free to call us at 949-667-0140 with any questions! We are available for customer support Mon-Fri from 8am-5pm! Thank you!